I heartily loved to play games in the ground as well as on my PC-Mobile, especially with cricket. When i was changing my focus on Personal finance, i searched a lot of games related on finance. I had downloaded few more App games with a word, ‘MONEY‘. But, it was not filled up my brain. Finally, i got a game which one gives not only entertaining, but also provide the Financial awareness. Already, i had an experience with Robert kiyosaki’s RICH DAD POOR DAD book. So, i have a little eager to visit the game. 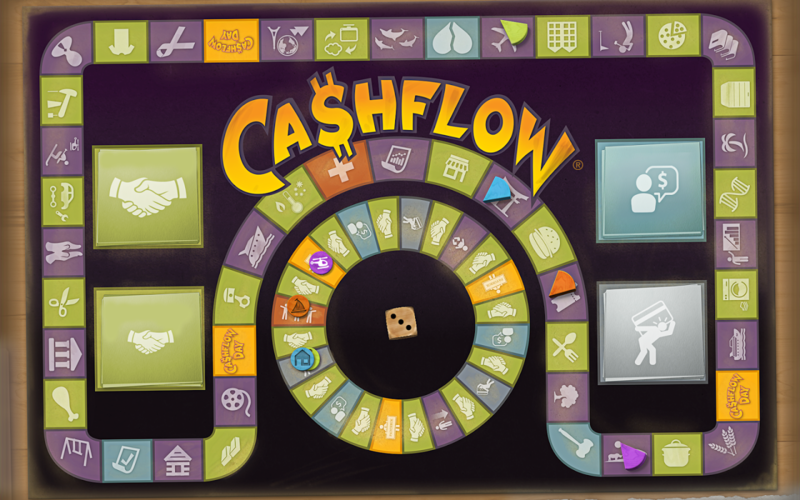 I was noted that the Cash flow game app for mobile costs a little bit (Around ₹ 180 /-) , but the Rich Dad website presents a free ‘Cash flow classic‘ game for PC. So, i just registered on Richdad.com site and tried it a while. 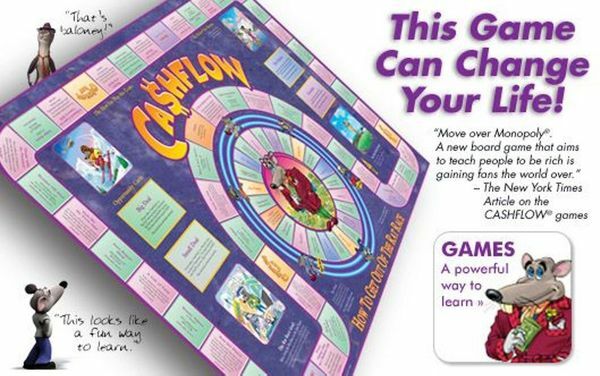 Rich Dad’s Cash flow game concept is get addicted, not only as a game – it gives you a detailed knowledge on Personal finance. This thing helped me a lot on how to manage my cash flow. 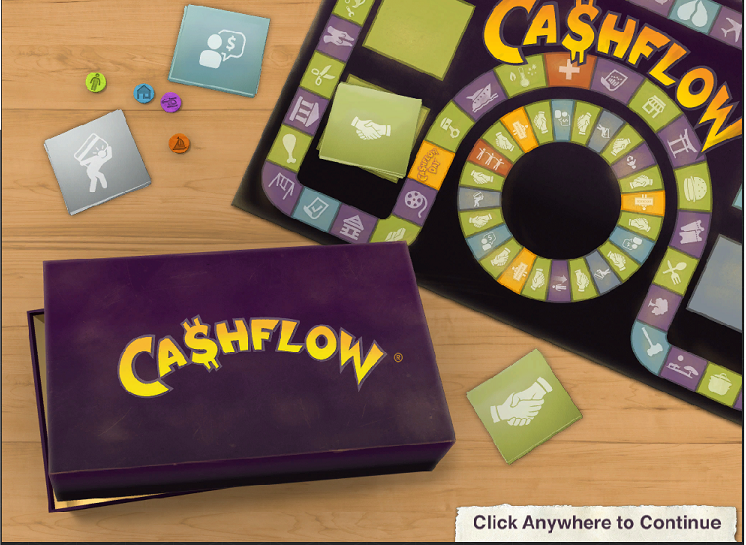 It’s time to see, how to play this Cash flow classic game. Signup for free with your name and email. After Registration, you can login with your credentials. Check the Adobe Flash player updated for the Web Browser, you are using. After Loading Data, you can hear a dice sound that welcomes you. Click anywhere to continue in the Right side bottom. On loading games, you can see a list to ‘Select a game’. On this page, you select any list or create a new game yourself. 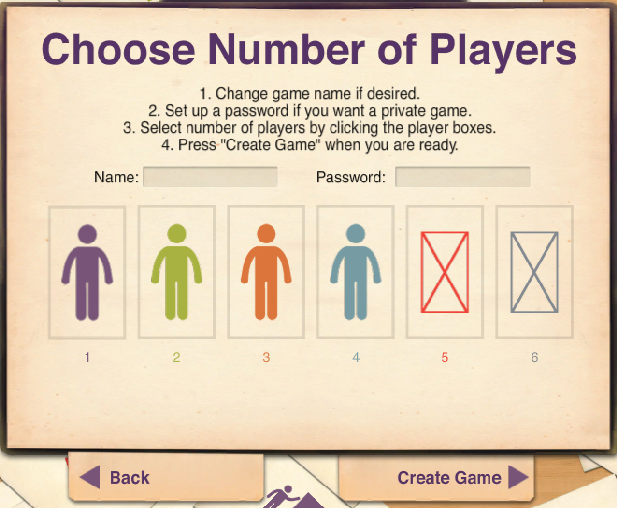 On creating a new game, you select a number of players with minimum of two (You and Robot / Remote ). Then Click the create game and begin game. On choosing your Dream, you can see the salary and savings. You can also see your Financial statements in the left side, by clicking the “Financial Statement”. To play the game, you have to roll out the Dice. 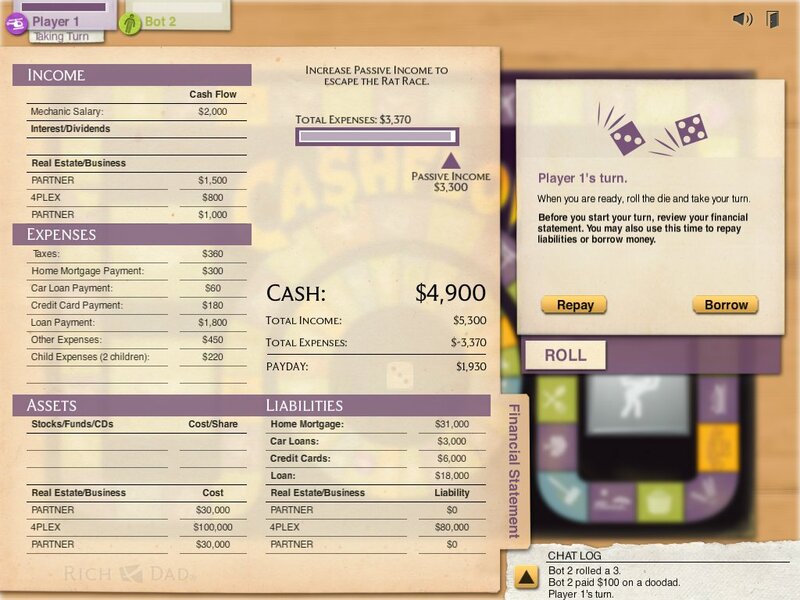 On Every Roll, the dice will gives you an idea with a monthly paycheck, Business Deals and owe to pay. You can pass the deals, if you are not interest. But, you have to pay the committed pay, which are compulsory deductions like Taxes, Rent, Loan, Child expenses. On Financial Statement section, you have the INCOME, EXPENSES, ASSETS and LIABILITIES. Your game concept is, you have to don’t get bankrupt or get in to the rat race. So, Out of the Rat Race is the win for you, to be Rich or Create Wealth. Tells and gives a Finance awareness and manage your personal cash flow. To Avoid Debt, which eats your financial life. Making you to be an Entrepreneur mind set. Creating opportunities to make passive income and finally a good financial education. 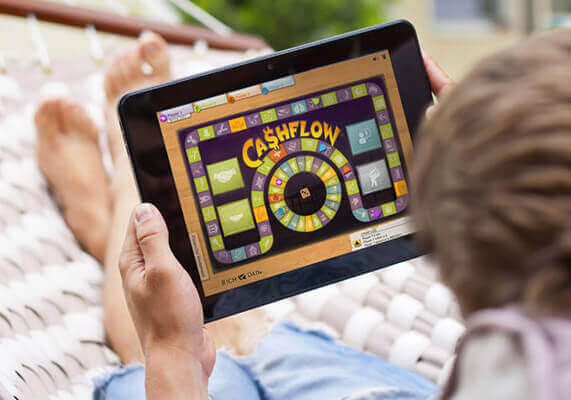 At first, you can try the game in the Rich dad website, then you can purchase the cash flow game app on playstore, if you want. The Physical Board game kit also available on Amazon website. It’s not just a game, a Financial Education Initative !